What do you love about French cuisine? Is it the delicately prepared escargot? Or the bold combinations created using time-honoured techniques? There is something emotional about French cuisine. So when you want to satisfy your cravings and enjoy genuine French cuisine, but don’t want to undertake the 24-hour flight to Paris, where in Sydney can you go for meticulously prepared French dining? You can start by visiting the French restaurant North Shore website. 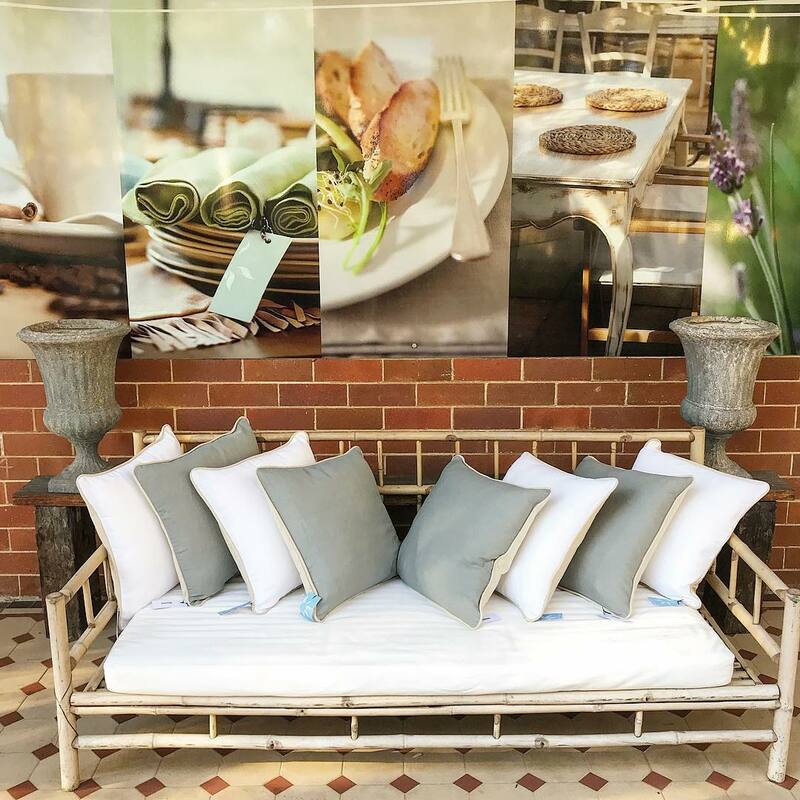 Sous Le Soleil is rapidly turning heads and setting tongues wagging with the bistro-like flavours that the experienced chefs are presenting. 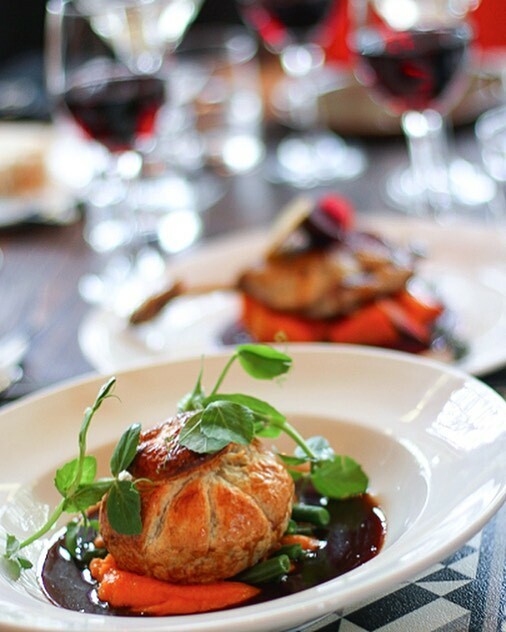 Traditional French, specifically Provencal style cuisine, with a modern Asian twist. Enjoy the comforting appeal of your favourite French classics, while enjoying the excitement of seeing your favourite dishes reinvented with contemporary flair. 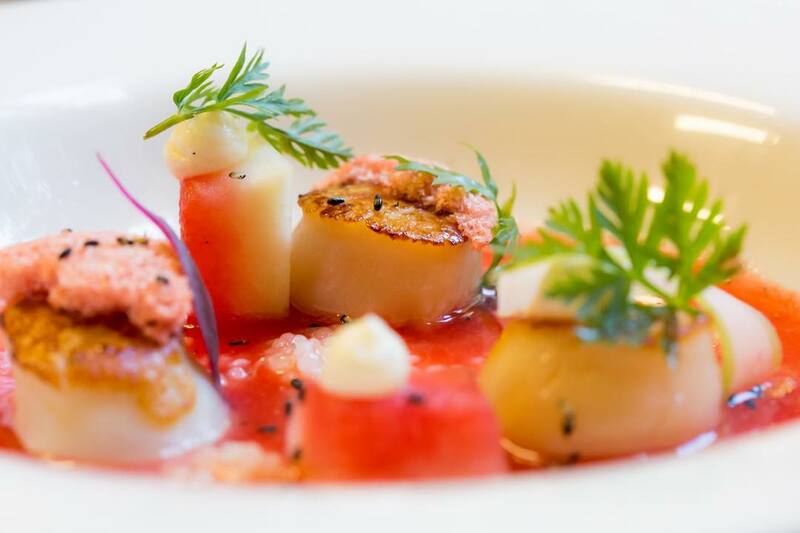 Making the most of market-fresh seasonal produce and seafood bursting with flavour, the experienced team at Sous Le Soleil serve delectable French classics that inspire and satisfy. The carefully curated wine list showcases a diverse range of wines from some of the premier wineries in the Western fields of Bordeaux as well as Australia’s premier vineyards. If you would like assistance with which wine will best complement your cuisine, the staff are ready to assist and provide suggestions to best suit your palate. Whether you would like to enjoy the finest French bubbles or the boldest local wines, Sous Le Soleil has an exciting collection of wines to satisfy even the most discerning sommelier. One of the reasons why so many Sydney-siders have fallen in love with Sous Le Soleil is the elegantly restored 19th-century cottage located in the heart of the North Shore. With pristine French chandeliers, fragrant garden paths and a selection of private rooms, Sous Le Soleil is perfect for both intimate special occasions as well as larger events. 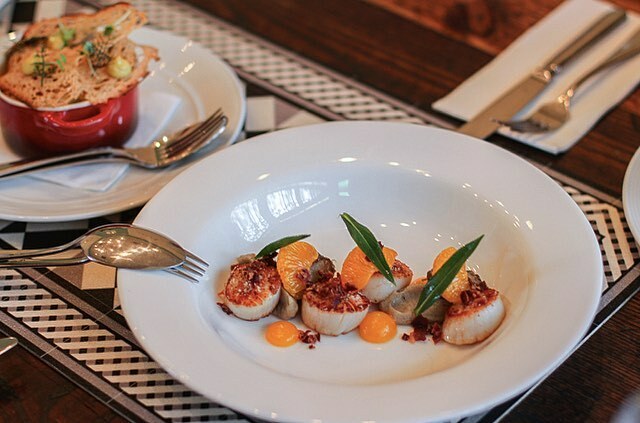 For a genuine French restaurant without the jetlag, Sous Le Soleil is bringing traditional French cuisine to your neighbourhood. With a menu that changes regularly to make the most of seasonal ingredients and ensures the chefs can continue to create and explore, there is always a new dining experience to be had at Sous Le Soleil. Combining the elegance of a traditional French bistro with the creativity of a modern art gallery, Sous Le Soleil was designed with the desire to bring together award-winning cuisine with artisanal artworks. Bringing together fashion, design and art in a venue of warmth and hospitality, Sous Le Soleil is a unique venue like no other. Enjoy a finely crafted meal that provides superb contentment then enjoy an uplifting retail experience as you explore hand-crafted artworks that have been collected throughout France and Australia. Local artists are showcased allowing you to discover boutique products from both up-and-coming and recognised designers. If you would like to discover the seasonal menu, please visit the Sous Le Soleil website to discover the weekly changing breakfast, lunch and dinner menu. Bookings are essential and can be made on the company website. If you would like to discuss having an event at Sous Le Soleil, please contact the team and they will be happy to assist you to bring your dream event to life.